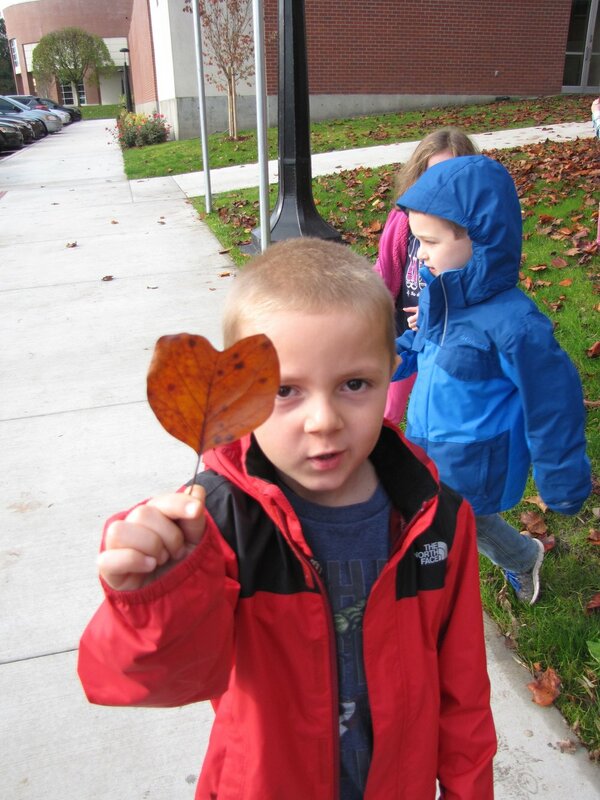 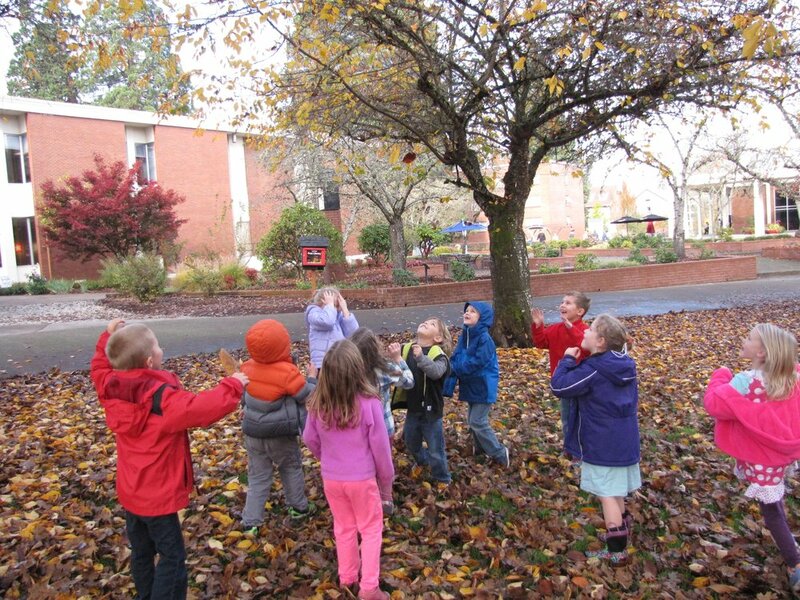 The Whales began a study of leaves and trees this week. 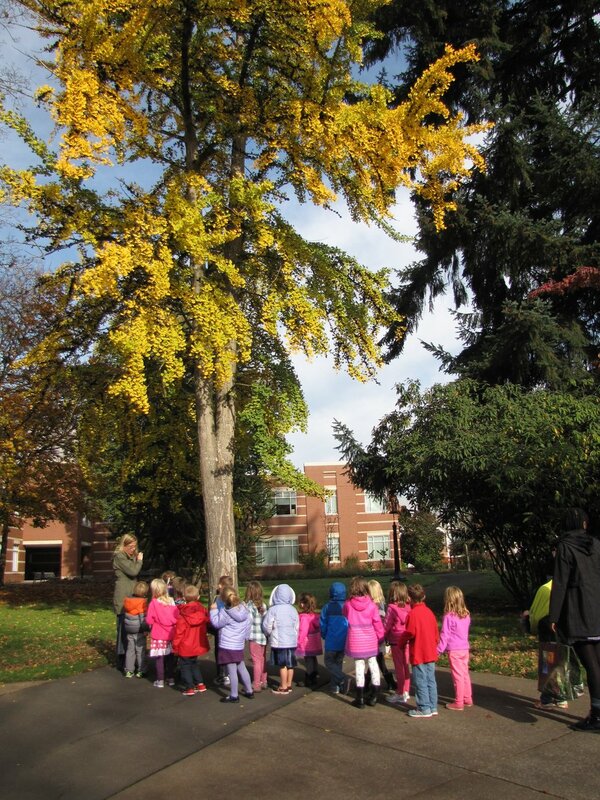 We started by noticing differences and similarities in trees. 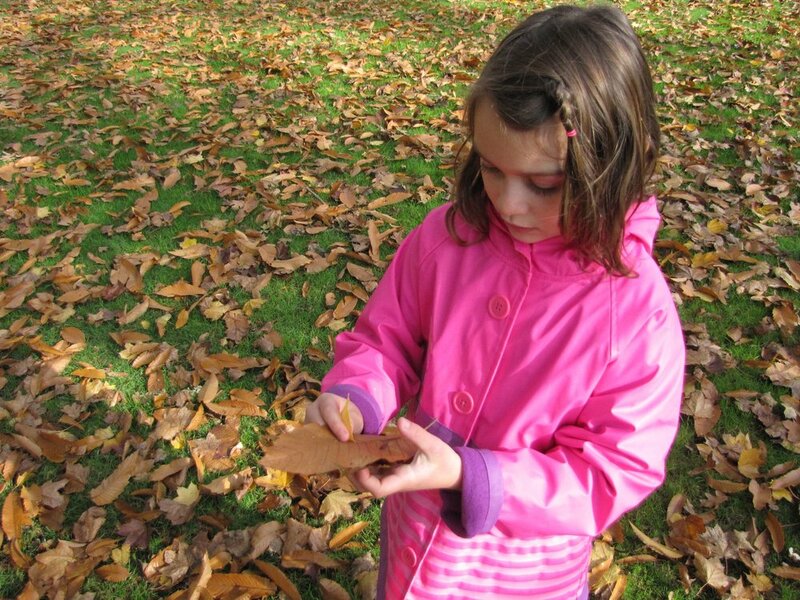 We looked closely at the bark, and noticed the shape and color of many different leaves. 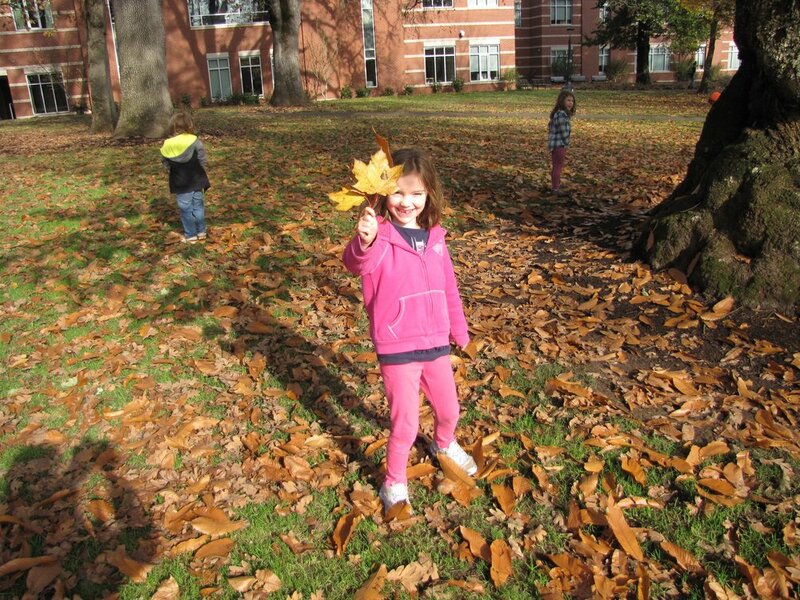 We were curious to see that some trees were still green, while others had lost all their leaves. 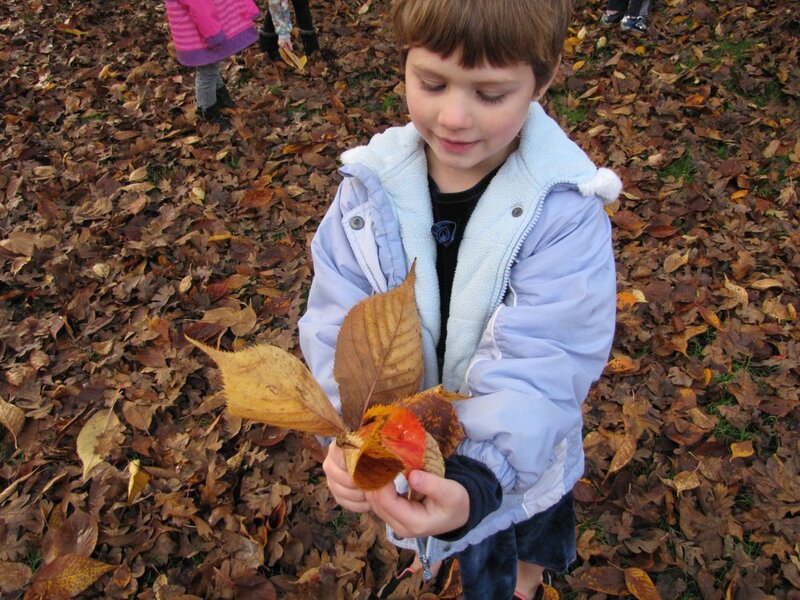 Whales will delve more deeply into their leaf and tree inquiry next week. 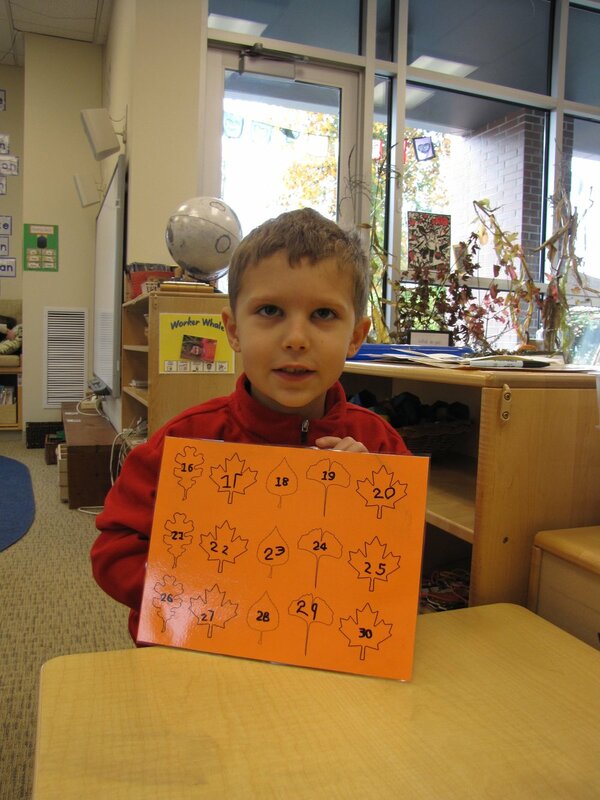 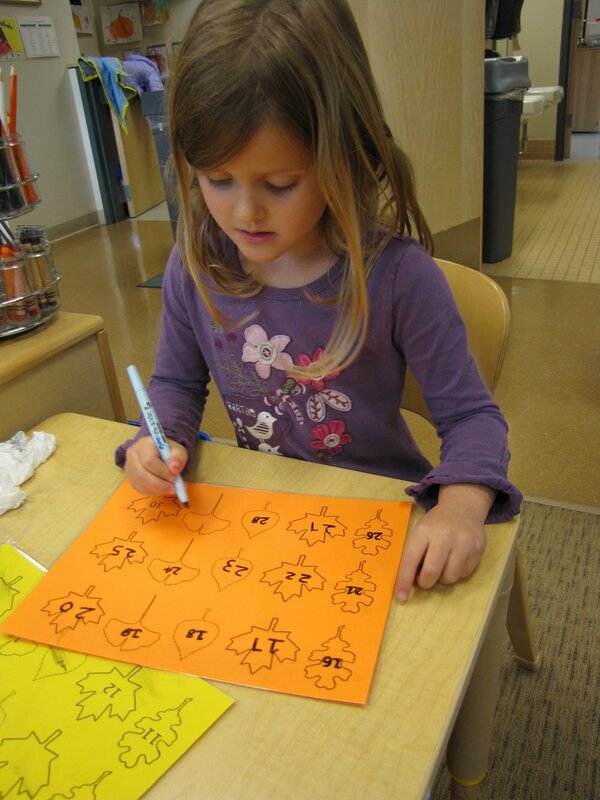 Be sure to ask your budding dendrologist to share their wonderings and discoveries with you!